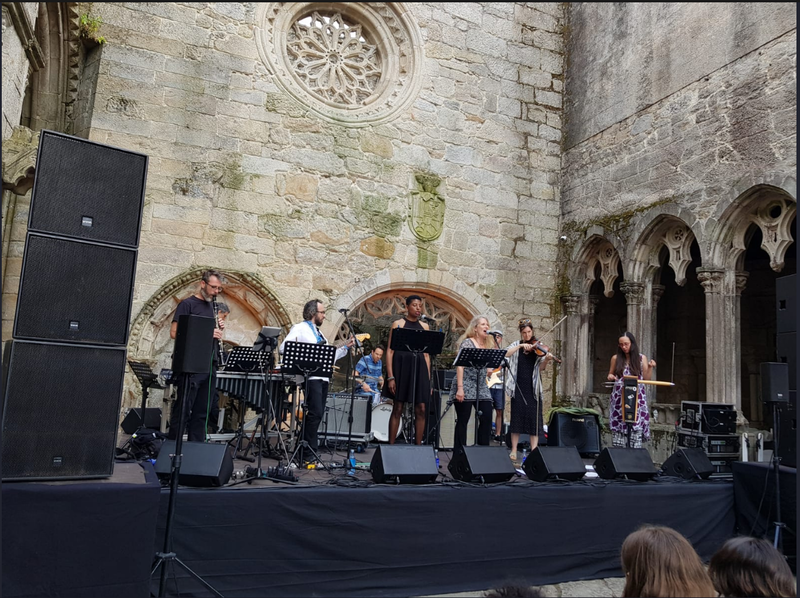 This past July, Barbez and Velina Brown filled the ruins of the Santo Domingo church in Pontevedra, Spain with anti-fascist music in a rendition of For Those Who Came After, their new album of Spanish Civil War songs. The album is available at info@alba-valb.org. $20 for domestic orders (incl. sh&h). Barbez generously donates all proceeds to ALBA.